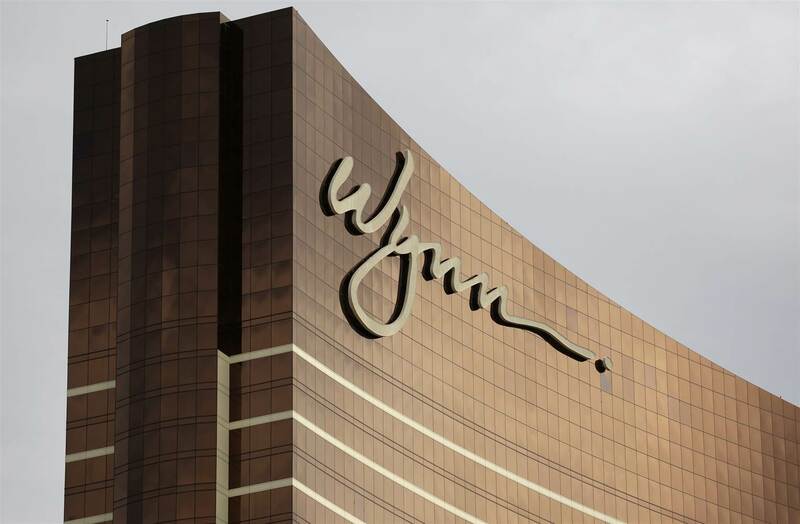 His signature may be emblazoned across its giant, gleaming casino properties from Las Vegas to Macau, but Steve Wynn no longer owns a stake in Wynn Resorts. Until Wednesday, Wynn was the company’s biggest shareholder, but, on Thursday, facing a myriad of sexual misconduct allegations, the man who came up with the very concept of the integrated resort sold his entire 12 percent stake in the company. Wynn Resorts said it would issue a 4.9 percent stake to its major Macau rival Galaxy Entertainment, for a consideration of roughly $1 billion. Wynn’s fall from Vegas titan to disgraced retiree has been swift. In late January, the Wall Street Journal ran an expose that accused the casino mogul of engaging in an alleged pattern of sexual misconduct against members of his own staff that stretched back decades. 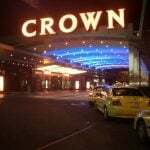 As rumors swirled and investor lawsuits piled up, he resigned as the company’s CEO and chairman, but as investigations were launched in several jurisdictions over his suitability to hold a gambling license, it became clear his ownership of the company had become untenable. Is Elaine Wynn Now Biggest Shareholder? 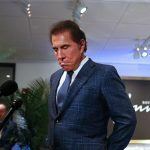 Wynn has denied all of the accusations against him and blamed the WSJ article on a smear campaign orchestrated by his ex-wife, Elaine Wynn, with whom he had been engaged in a longstanding legal battle over control of the company’s shares. Ironically, Elaine Wynn, who founded the company with her ex-husband and Japanese billionaire Kazuo Okada in 2002, could now be Wynn Resorts’ largest shareholder. She owns 9.26 percent stake, while the Vanguard Group previously owned 8.5. It isn’t yet clear whether the Vanguard Group has increased its stake through the divestiture, although considering the ill-feeling between Ms Wynn and Wynn Resorts over ongoing litigation, it’s likely this would have been the company’s preferred option. Ms Wynn, who has only recently won the right to sell her shares following the annulment of a shareholder’s agreement drawn up during her 2010 divorce, is expected to divest herself of at least some of her stake to fund charitable projects. Ms Wynn said in a regulatory filing earlier this week that she may soon hold talks with the Wynn Resorts board in relation to the company’s strategy, capital structure, allocation, and board composition. Wynn Resorts’ stock rose six percent following news of the divestiture, as investors regained confidence that the company’s licensing would be safeguarded by Wynn’s departure. Investors also welcomed the news that Galaxy has bought an interest in Wynn Resorts. 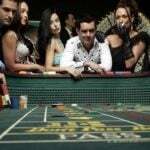 Macau’s gambling licenses are up for review in 2022 and the tie-up with a local partner reduces the risk of being turned down for a license renewal. Wynn Resorts derives three-quarters of its revenue from the Asian gambling hub. Galaxy, owned by Hong Kong billionaire Lui Che-woo, is the second-biggest operator in Macau after Las Vegas Sands.